The Crossing is a beautifully restored building from the 1820s in the heart of Kenner’s Main Street USA Historic District, Rivertown. 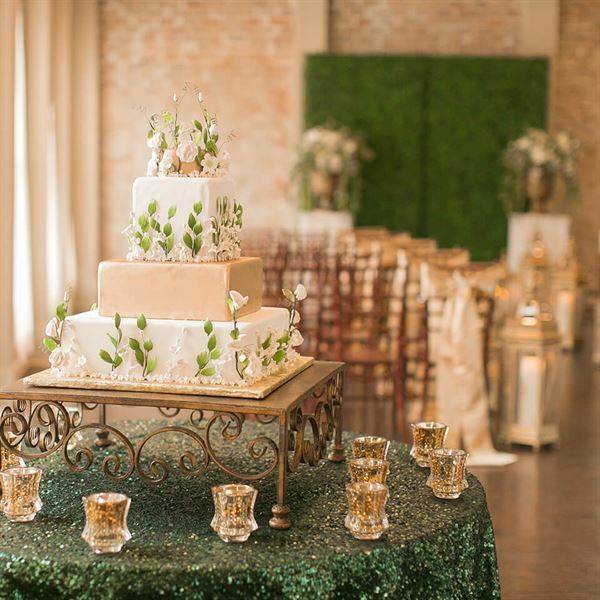 We offer full-service event planning for a wide variety of events from luncheons, cocktail parties and brunches to New Orleans-style weddings and receptions. The Crossing has seating capacity for 225 guests, including on our lovely outdoor patio under the tent. We provide full-service, on-site catering featuring the masterful and delicious cuisine of Chef Joey LaBella. Our pricing is all-inclusive – from the tables, chairs and linens to the service staff – everything you need for your event in included in one, flat-rate price per person. Parking is a perennial problem at most event venues in New Orleans – The Crossing has ample FREE parking for your guests right on site! Other amenities include a bridal suite, soft uplighting, wi-fi and plenty of room for a band or other musical entertainment. Book a tour today to see why The Crossing is the right choice for your next event!